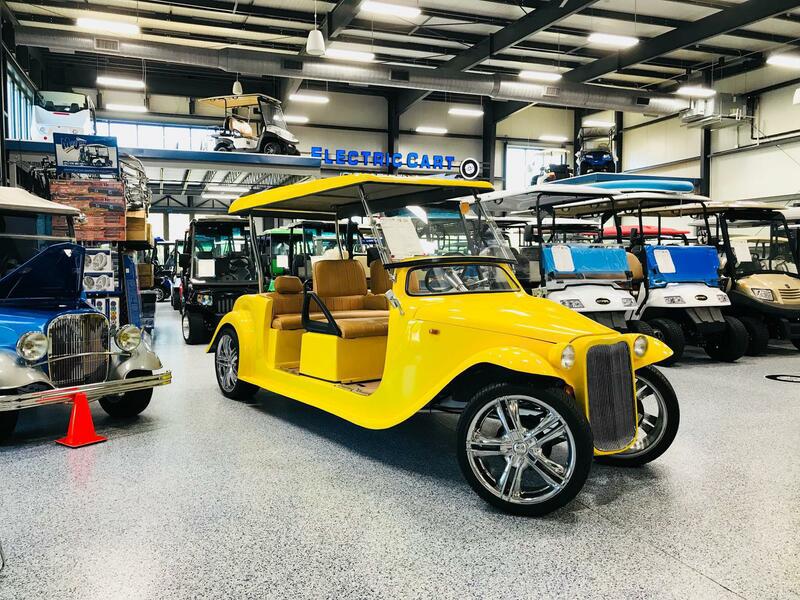 Electric Cart Company prides itself on carrying a vast selection of quality used electric vehicles. Our goal is to make sure you never feel like you have to sacrifice quality to save on price. 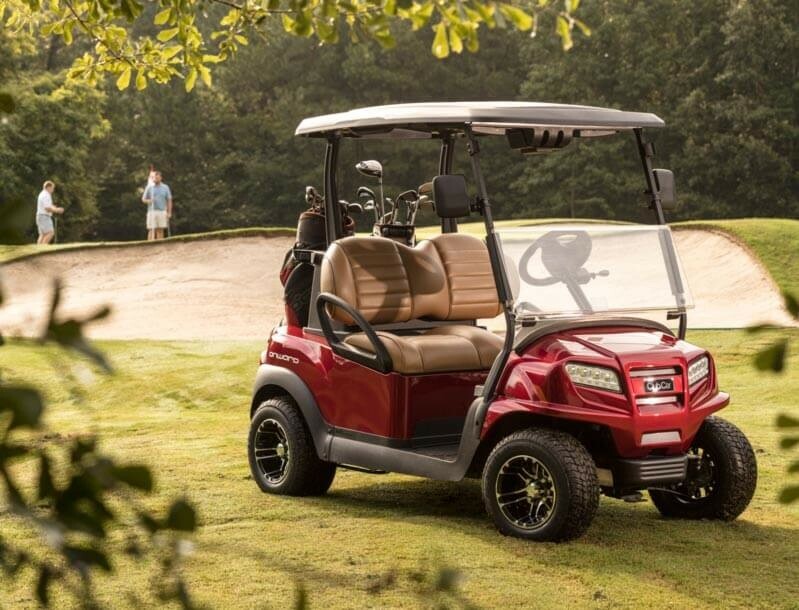 Come shop our used electric carts and bikes at our dealership in Santa Rosa Beach, Florida, near Destin and Panama City Beach!